Eaton Square Mayfair is a new and exciting co-educational independent senior school. 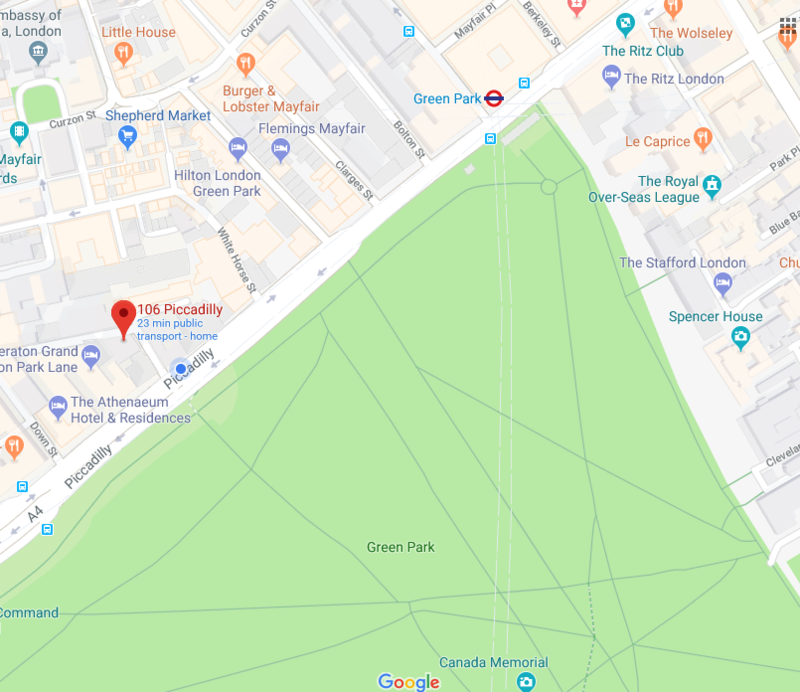 We are ideally situated overlooking Green Park in the heart of Central London enabling our pupils to take advantage of the many educational opportunities on offer. We wish to appoint a suitably qualified teacher for September 2019 to lead our English Department and to teach the subject at Key Stage 3 and 4. Passion for the subject, a proven record of examination success at GCSE, enthusiasm and a willingness to become involved in the pastoral and extra-curricular life of the School, are all essential requirements. Our English Department is dynamic and successful, whilst offering our pupils extensive extra-curricular opportunities. There are opportunities to take on additional academic roles for candidates who are suitably experienced.